Since back in April, I've been very active and pleased with results. 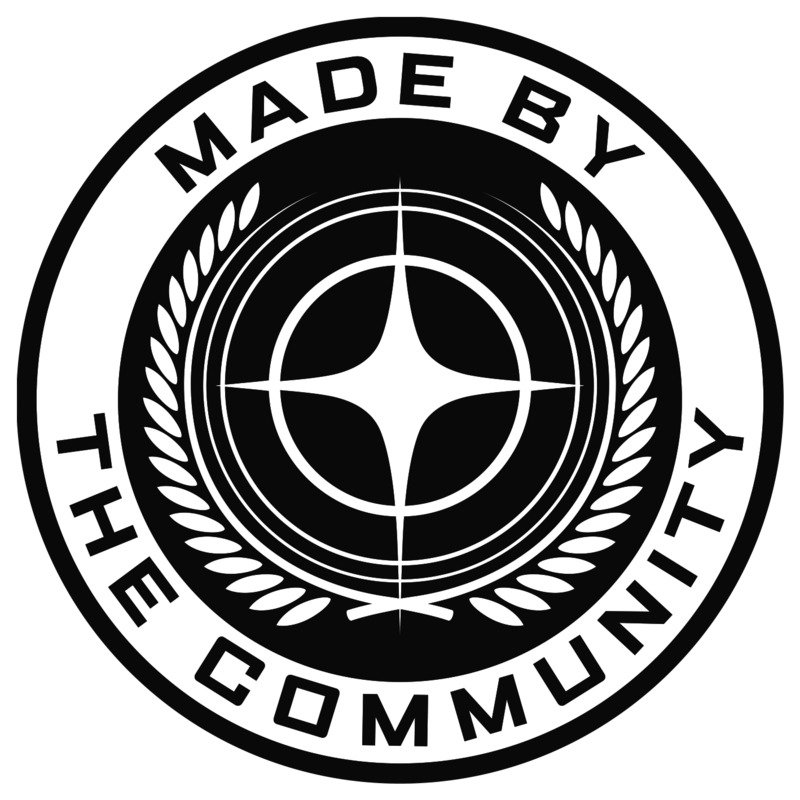 We have two new members and a high level position filled, as well as a fully fleshed out awards system to add some advancement for our members, distinguishing them as they get involved doing what they enjoy with Brigade and Star Citizen alike. Myself, our new dept. head and a couple of our members held Brigade's first dedicated meeting in which we discussed points from an agenda. As of the start of this month many of the points have been acted upon successfully, with one major concern: our continuality when the website and TS is up for renewal, having clear direction. 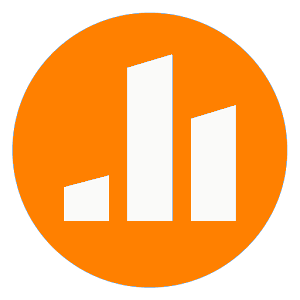 Our Basics course, website structure and automated welcoming messages have undergone substantial improvements since we have had the opportunities to practice with our new trial members, with these feeling just right - comfortable and easy-going. 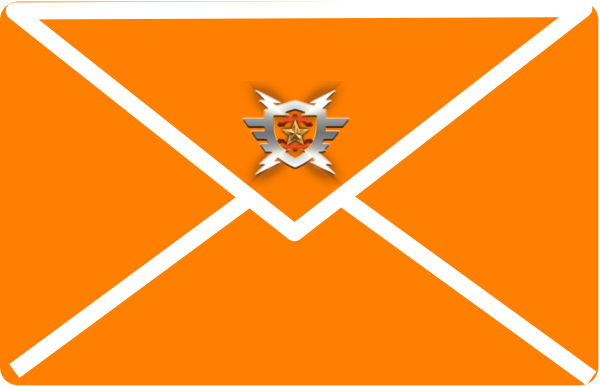 The Chief's objective with all of the ranks and roles has been thoroughly meditated on and delivered in an informative, very fresh new recruitment section to our forums. Recruitment is back in full intention, with over 60 message reach-outs delivered and correspondence made to those looking for groups. Activity in this area will proceed all the way up until the launch of the game and beyond as we look for people to fly with. Members are encouraged to keep our recruitment post on the front two pages of the Organisations thread, and to promote cooperative play through use of the in-game chat channel and invitations to our TS. (more) Persistence is coming to our public universe test bed very soon, with what we are able to explore becoming something much more alike to a game - you can now customise your ship and find a mission on your 'smart phone' MobiGlass; walk out from a station onto a launch pad and get inside that ship; explore an asteroid belt for wreckages; loot some valuables; fight some pirates as you look to find a way to cash in your stash, and buy some new clothes, weapons and repairs for your ship before heading out for some PVP. Pretty cool. Personally there is a long way to go for me before I can call Star Citizen my main game to play . As a gamer I am very eager to play lots of Legion upon release; looking forward to months of what appears to be a very fun PVP expansion. 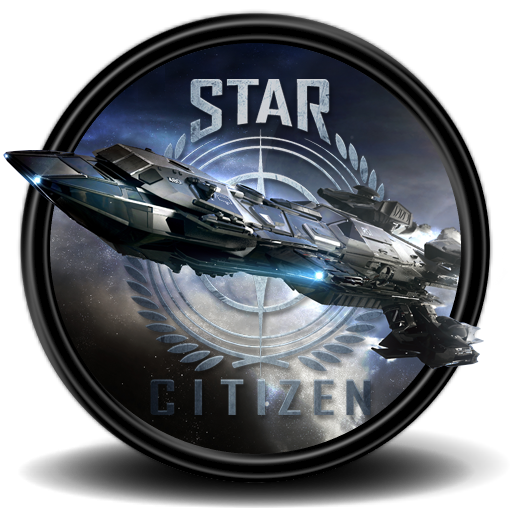 I want everyone to know that I'll be on our website and TS all of the time ready for new trial recruits and general interest, and for all events and exploration members are having in Star Citizen. Come the beginning of next year (and the end of this) I'd love to have some new people to play Star Marine with.